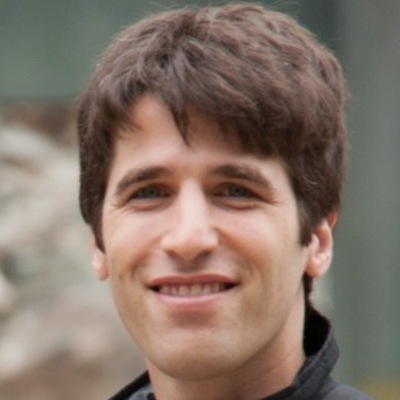 Ari Steinberg is Engineer at Airbnb. He is founder of Vamo, a travel startup, acquired by Airbnb. He holds MS, and BS in Computer Science from Stanford University.